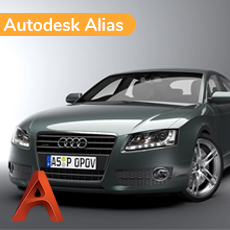 6 days crash course for free. 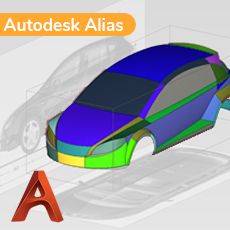 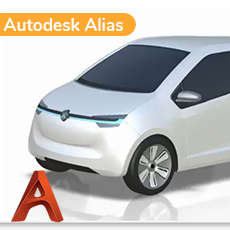 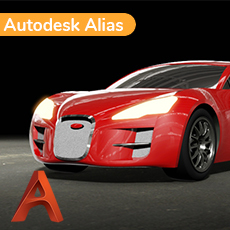 This Alias Class A training was created by Barry Kimball, an expert Alias Automotive and ICEM Surf Class A modeler. 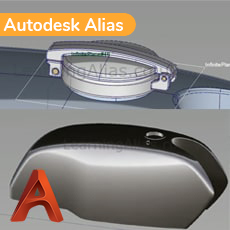 This training is designed to be taken over the course of five days.